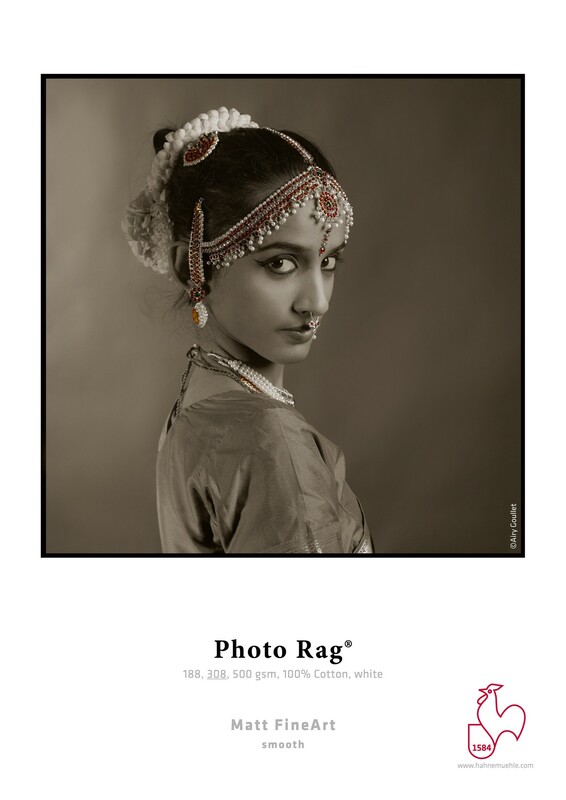 Hahnemühle Photo Rag is one of the world’s most popular papers and the valued all-rounder for high-quality fine art inkjet printing. The white cotton artist’s paper, with its characteristic, wonderfully soft feel, boasts a lightly defined felt structure, lending each artwork a three-dimensional appearance and impressive pictorial depth. 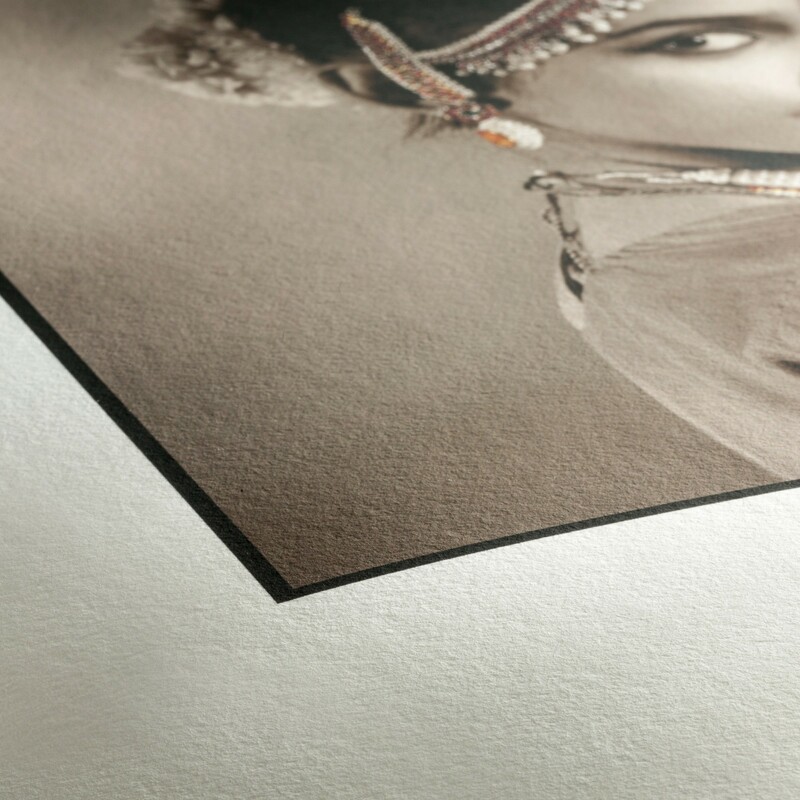 Combined with the matt premium inkjet coating, this paper produces outstanding prints that feature brilliant colours, deep blacks, striking contrasts and perfect reproduction of detail. This acid- and lignin-free classic meets the most exacting requirements for age resistance and is specially designed for Fine Art applications.